Recently i completed E-commerce website. so i share this project related tutorials. i learn lot of things especially Add cart system ,online payment gateway (Paypal) using core php code. 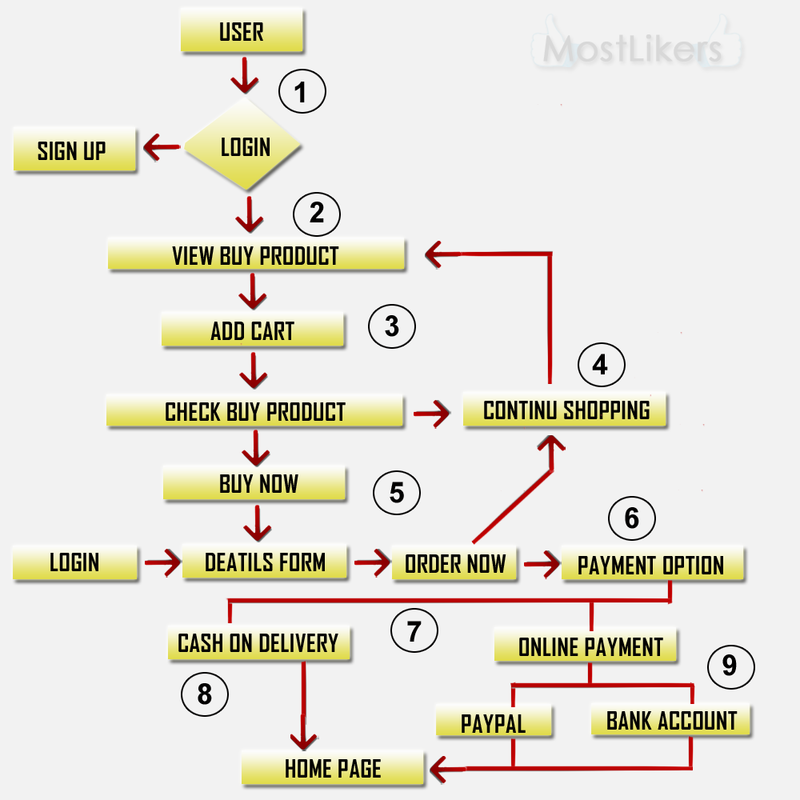 follow this kind of article to help learn some our knowledge in E-commerce project. What is Mean by E-commerce ? Electronic commerce, commonly known as e-commerce or eCommerce, is a type of industry where the buying and selling of products or services is conducted over electronic systems such as the Internet and other computer networks. for an example site flipkart, ebay websites. 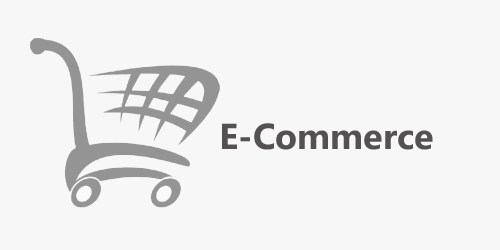 Recently lot of e-commerce online shoping website and cms tool available internet. it's easy to make e-commerce site and user friendly for an example Wordpress, magento similar like this type CMS to easy make on e-commerce site. User visit the shopping site with login or without login to visit on sale product list in home page. After visit click to show particular buying product Details. if user want to buy that particular product just click on addcart button product to update addcart list.user again continue shopping go on home page .else want buy that product to fill user information form. After that check buy product confirmation. final and important step payment option client like to pay on online mode.cash to pay on Paypal mode and bank account mode otherwise to pay on cash on delivery mode. Can you please send me source code of ecommerce website. Soon we will share e-commerce complete guidelines with some demo project.